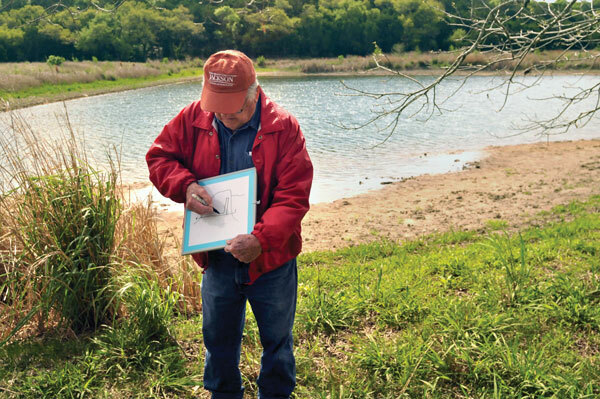 As Leslie P. White walks the 266 acres of his beautiful Hill Country ranch, he’s every bit the geologist. He knows every rock, every stream, every outcrop, and he carries a whiteboard to help him map out the features and explain them to guests. 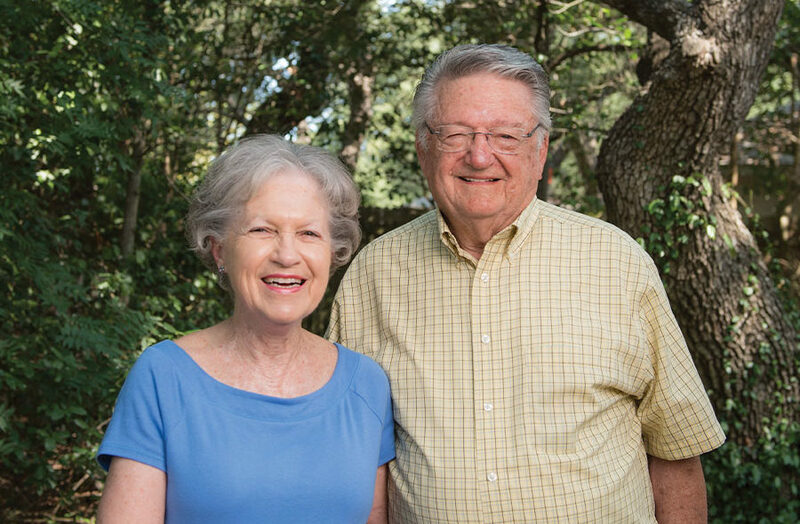 White loves the ranch and the opportunity it offers him to spend time outside sharing its natural splendor — and maybe a few geology lessons — with friends and family. But he loves his alma mater even more. 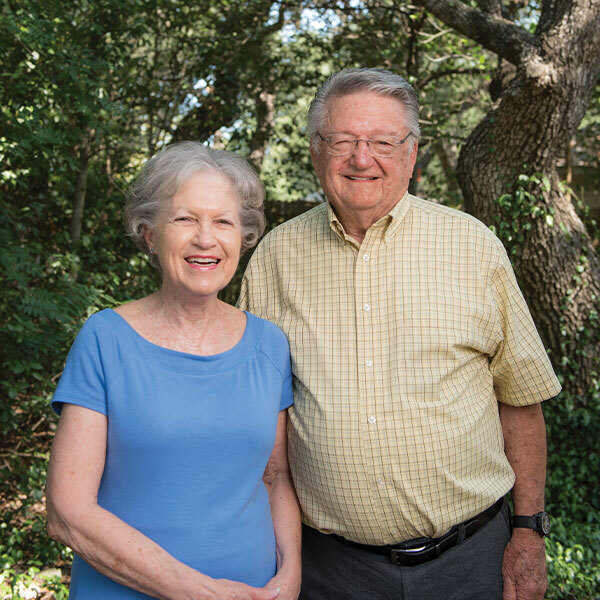 That’s why Leslie and his wife Dianne have gifted the ranch, the White Family Outdoor Learning Center, to benefit The University of Texas at Austin’s Jackson School of Geosciences: to act as a living classroom for future generations of geoscientists to learn their craft. “Geologists need to be outside. 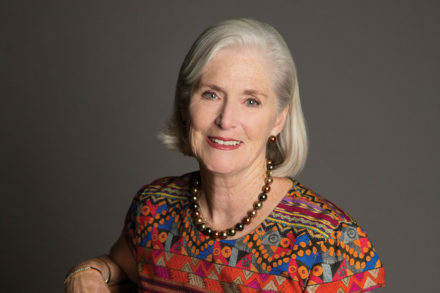 They need to see geology where it lives,” said White, who graduated from UT with a degree in geology in 1956. 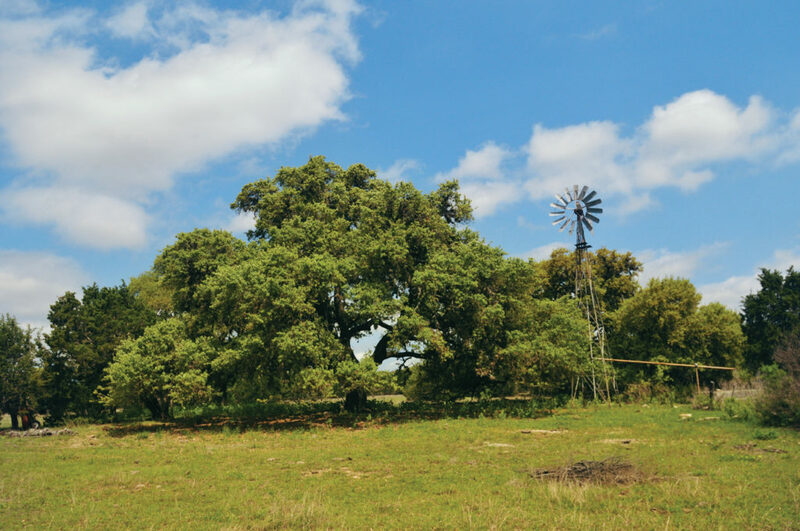 The property, roughly an hour’s ride southwest of campus outside Dripping Springs, is a game changer for the Jackson School, particularly for hydrogeology research and education. 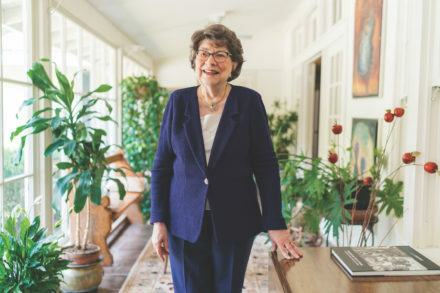 The school’s mission involves tackling the big, hard issues facing Texas and the world, such as how to manage scarce water resources in the face of a booming population and how to determine when heavy rains will turn into dangerous floods. 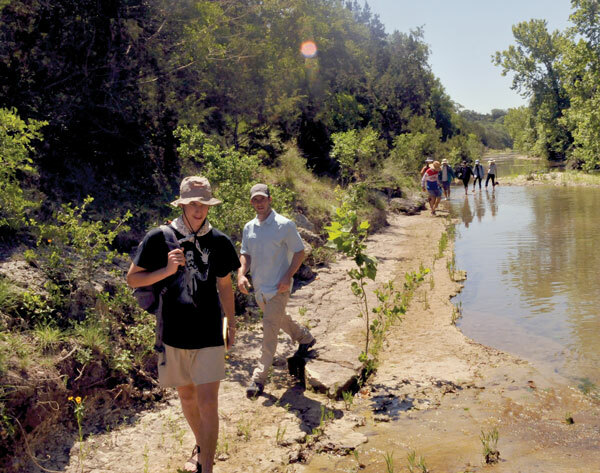 White was at the ranch in May when students had their first look at the property, as Jackson School professors incorporated a visit into the annual hydrology field camp. 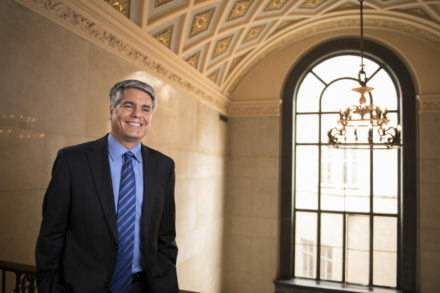 Anton Caputo is communications director at the University of Texas Jackson School of Geosciences. 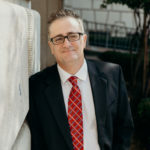 He joined the university after a stint at the Lower Colorado River Authority specializing in water communication and a career as an award-winning newspaper journalist.